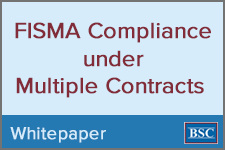 Learn about The Federal Information Security Management Act and its associated security control requirements. 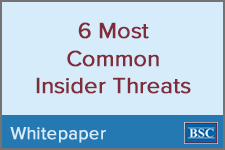 Learn about the six most common insider threats to your company and what you can do about it. 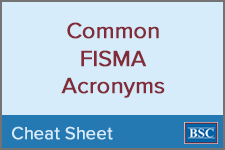 Whether you are new to FISMA or a seasoned pro, the fact remains the same: there many MANY acronyms, and they can be quite confusing to keep straight. Download our cheat sheet to keep all the terms and abbreviations clear!